This 21-story oceanfront luxury high-rise offers gorgeous views of the Atlantic Ocean. 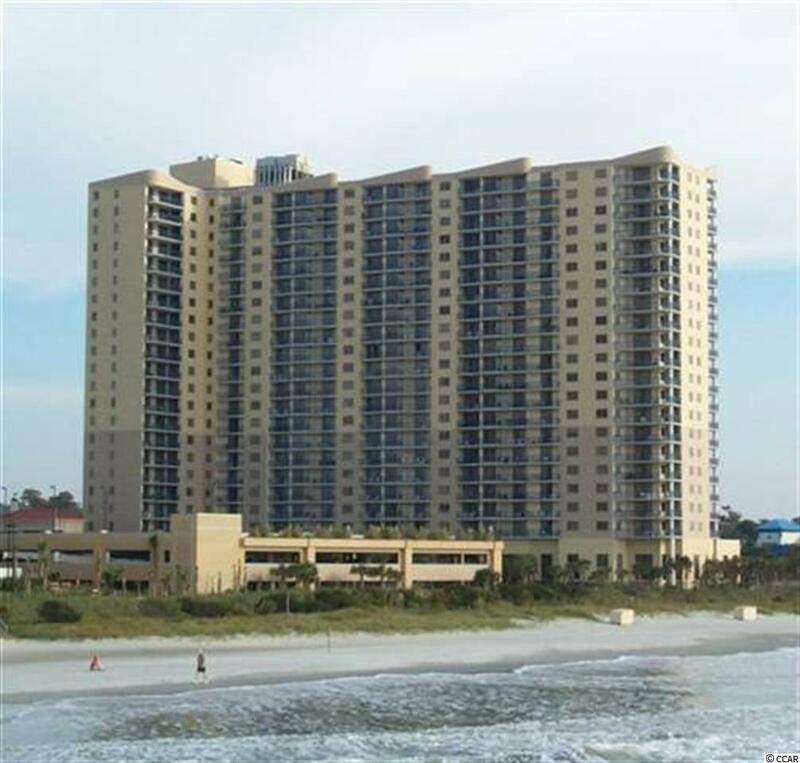 Just sit on the large balcony and watch the waves roll in! 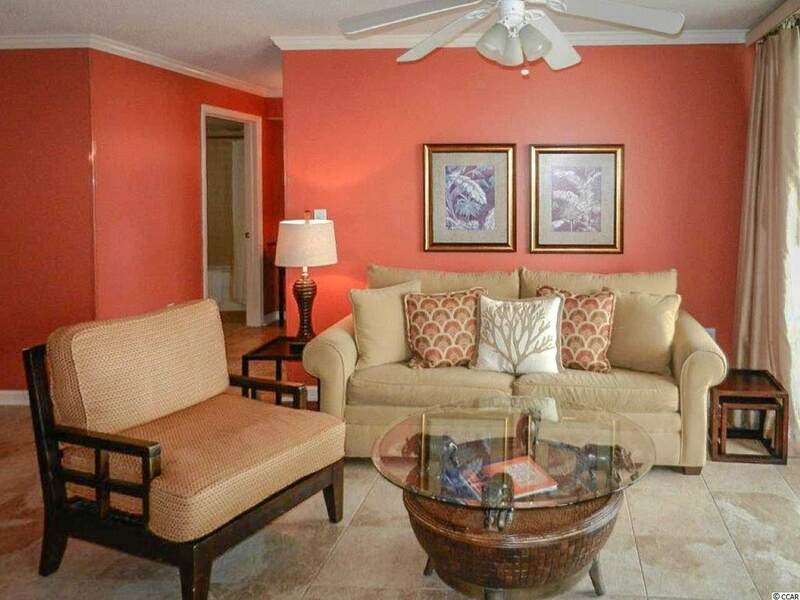 This beautiful two bedroom, two bath residence has an ocean view from every room. 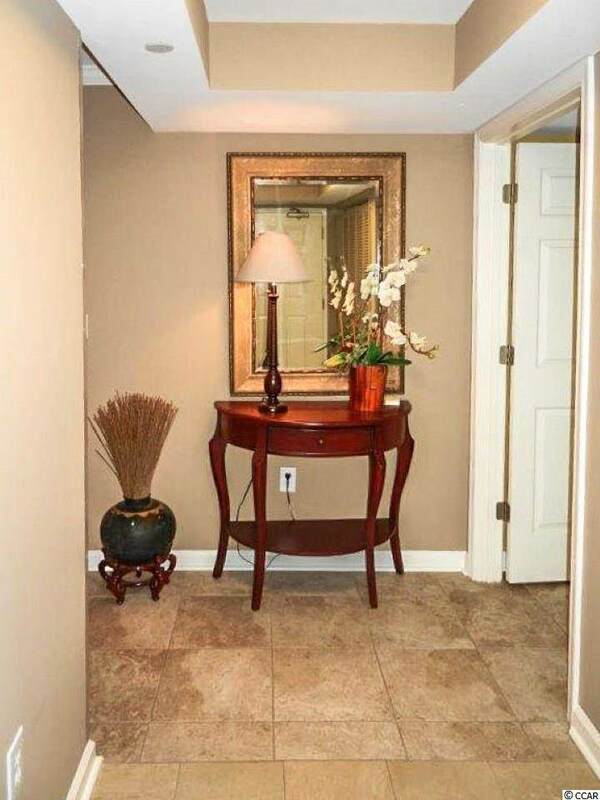 This condo includes tile flooring throughout, granite Kitchen countertops, crown molding, a whirlpool tub, a walk-in shower and large spacious bedrooms! Located inside Kingston Plantation, a 145-acre resort with all the amenities; on-site hotel, 13 swimming pools, water park, lazy river, NEW Spa and Fitness Center, 24 hour security and of course, a half-mile of sandy beaches! 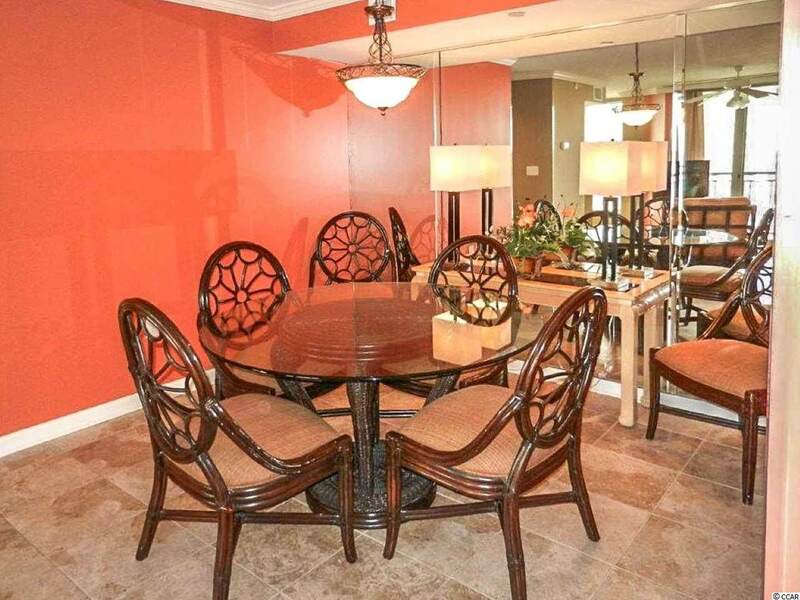 Great second home or rental property!